Londons Local Property Agent, Humphrey & Co Estates present this lovely one bedroom apartment in Walthamstow. The flat is spacious throughout, extremely spacious bedroom, with lots of movement space with a neutral décor. Fully fitted open plan kitchen. The bathroom is fully tiled, with a modern contemporary finish. Laminate flooring throughout. Phone Entry System. 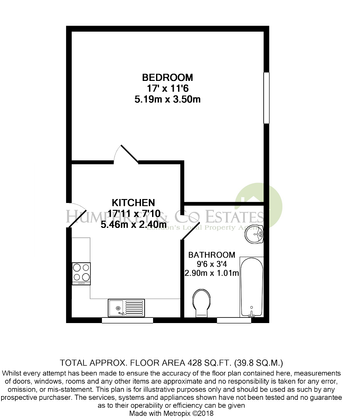 Close to shops and amenities.Please call our friendly lettings team to secure a viewing. 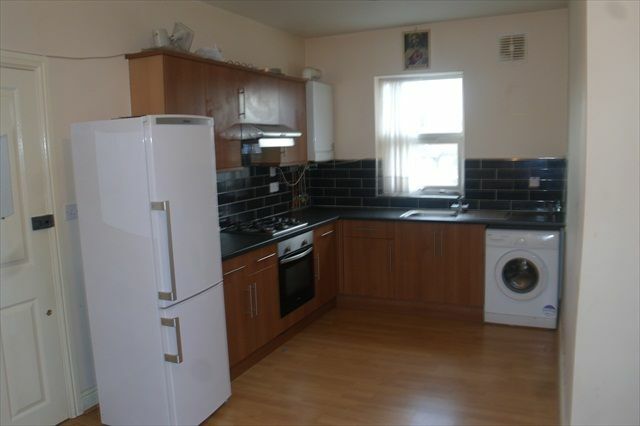 Londons Local Property Agent, Humphrey & Co Estates present this lovely one bedroom apartment in Walthamstow. The flat is spacious throughout, extremely spacious bedroom, with lots of movement space with a neutral décor. Fully fitted open plan kitchen. 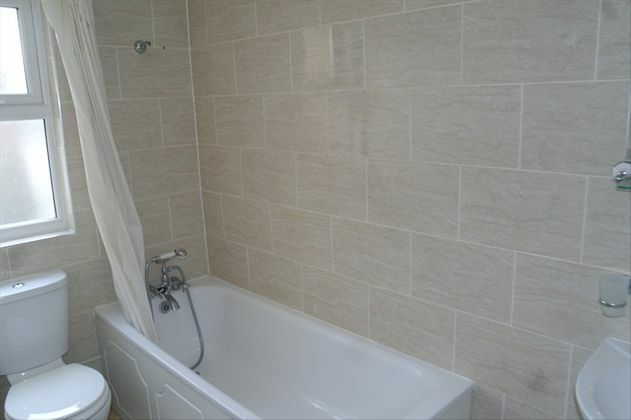 The bathroom is fully tiled, with a modern contemporary finish. Laminate flooring throughout. Phone Entry System. Close to shops and amenities. 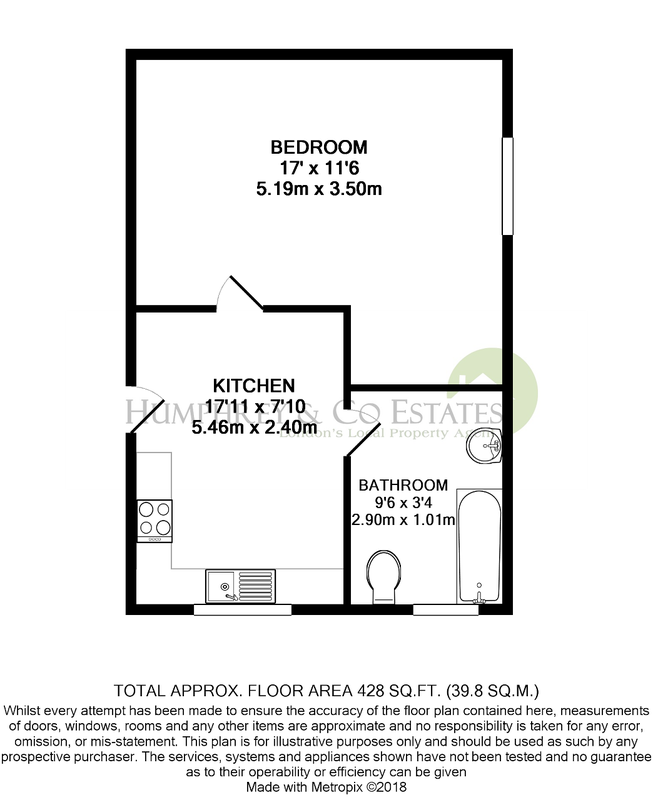 Property advert Ref 3170798 - Is a property advert for marketing purposes only, the information has been supplied by the owner, estate agent or property portal and The House Shop makes no warranty as to the accuracy or completeness of the information. Furthermore we have no control over the adverts content. This property advertisement does not constitute property particulars. Please contact the advertiser to obtain any information regarding The Energy Performance Certificate regarding homes in England and Wales or Home Report for residential property in Scotland. 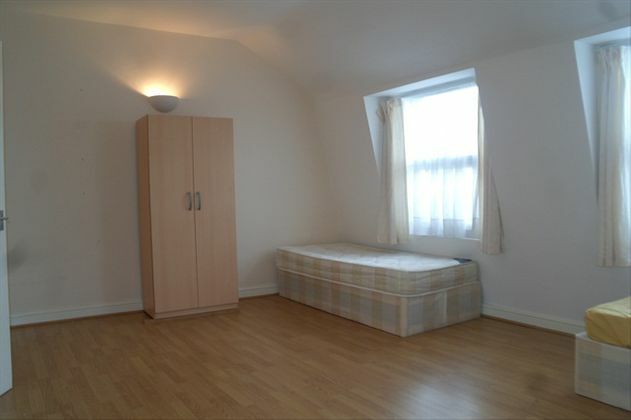 This property is marketed by Humphrey and Co. Estates, 125 How Street, , London at £1,004.42 per month. TheHouseShop has calculated the price per week for comparison purposes only.